Oakstone Academy: Utilizing a Daily Check-In System to Increase Attendance – Superfan Inc.
Oakstone Academy increases student attendance by using a daily check-in system. In the program’s first 5 months, the Tiger Spirit platform gained 338 users, where school enrollment totals at 290. That’s a 117% adoption rate. In addition, there have been over 5,000 check-ins at evens and more than 205,000 engagements on the platform. 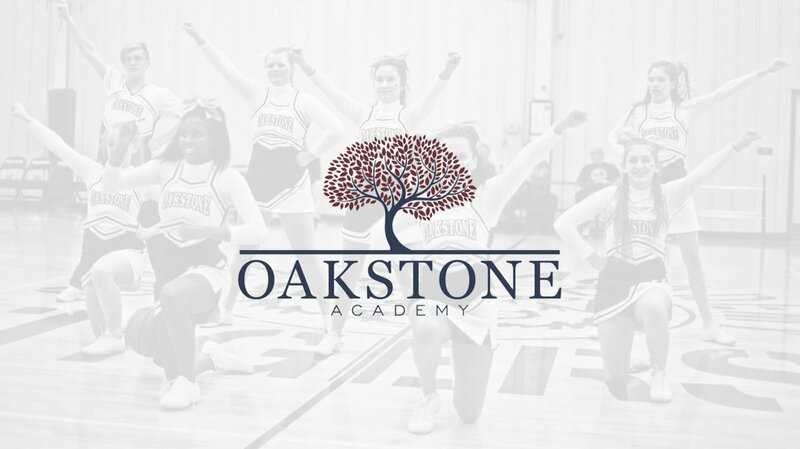 Oakstone Academy increased student attendance at school-wide events. What can we do for you?